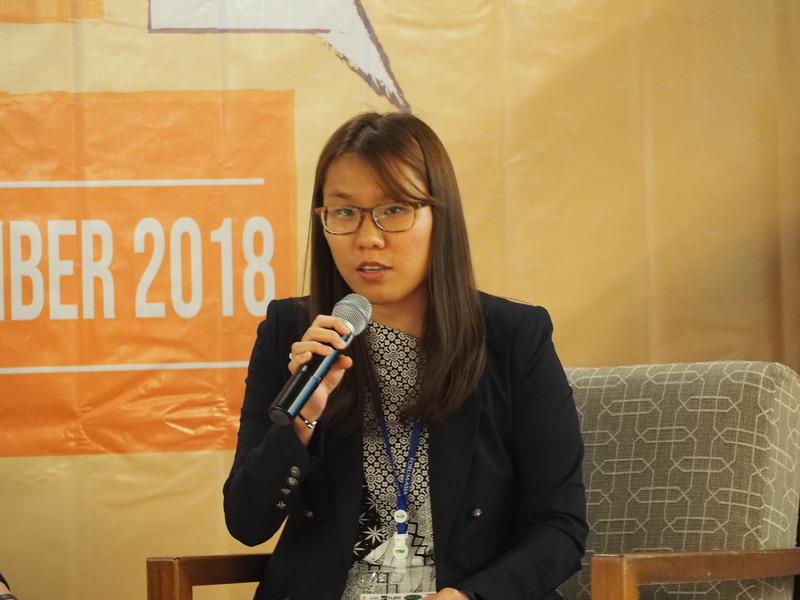 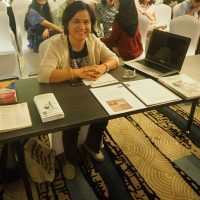 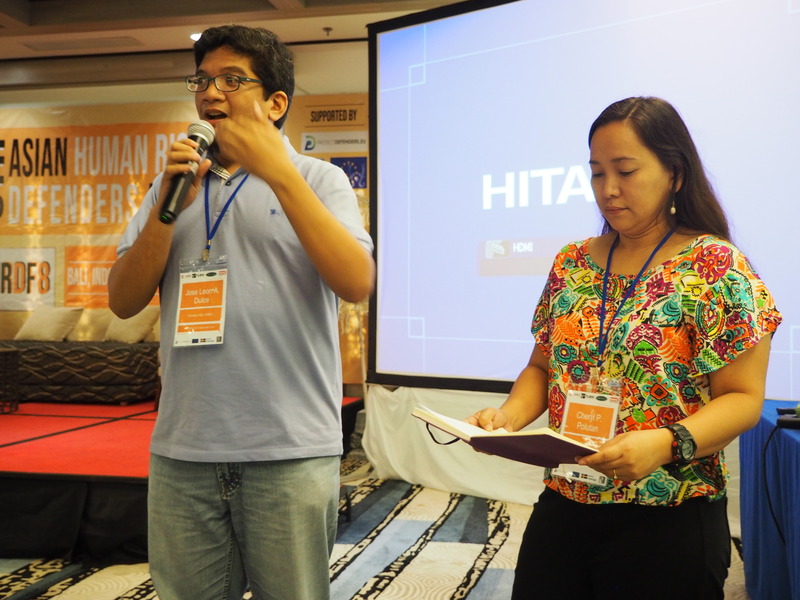 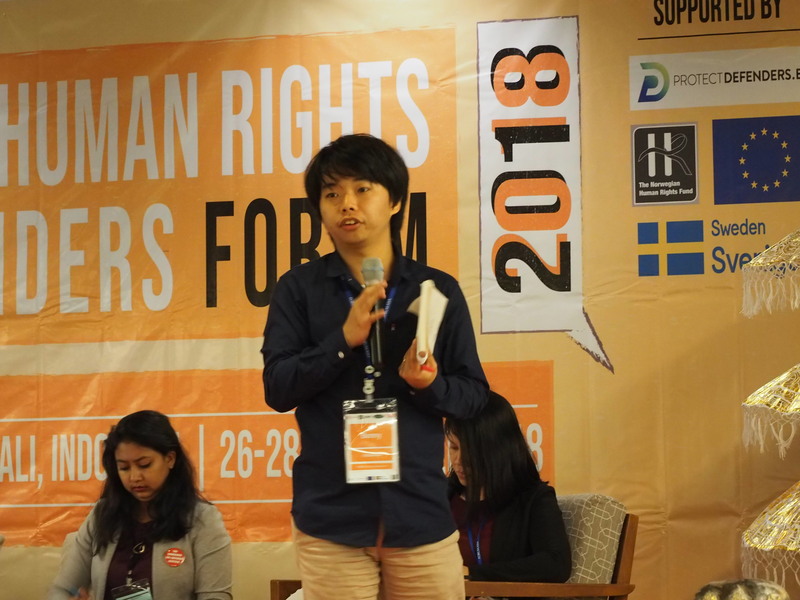 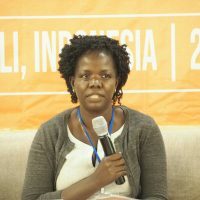 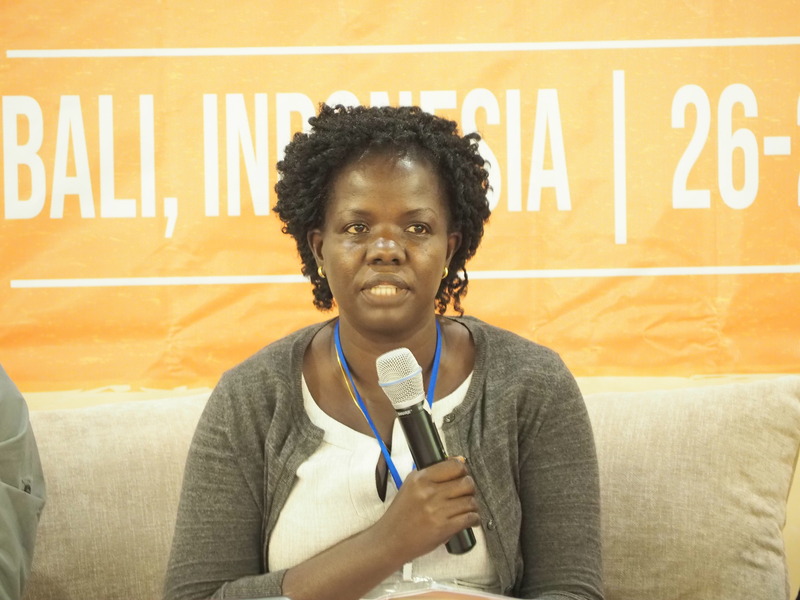 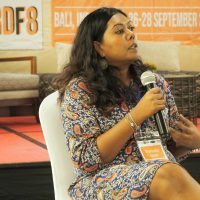 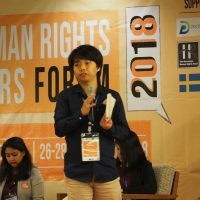 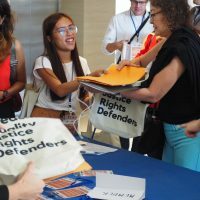 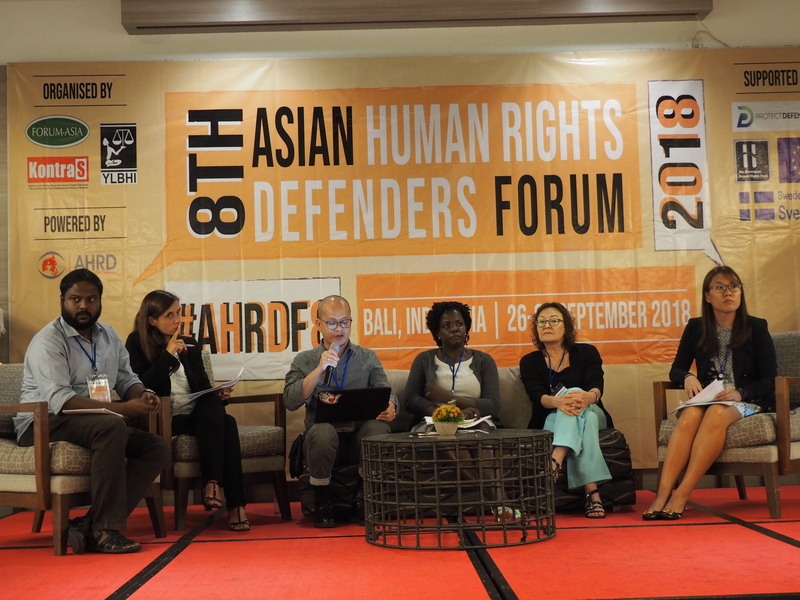 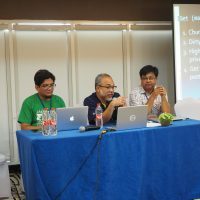 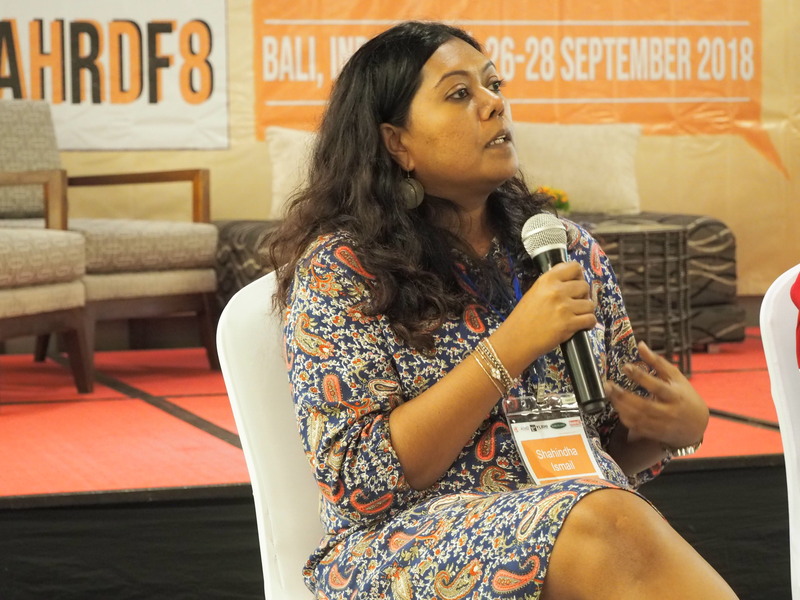 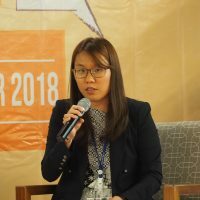 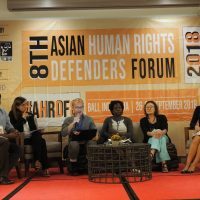 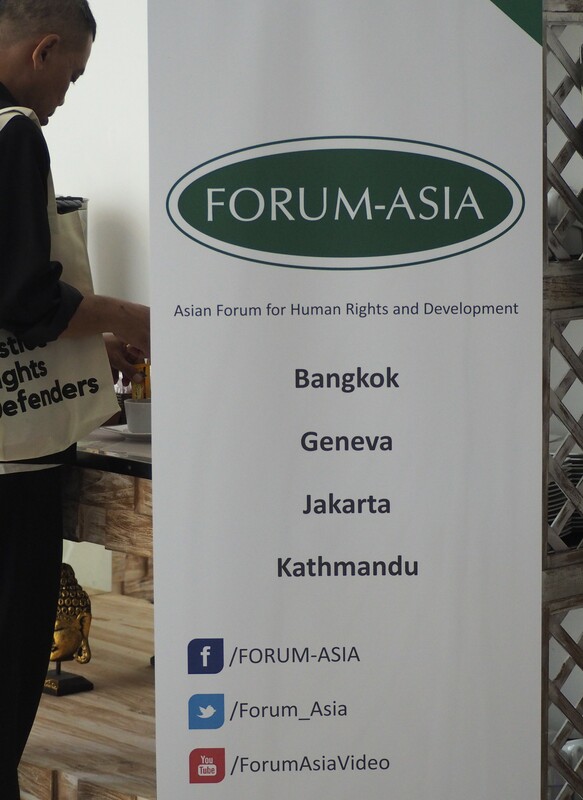 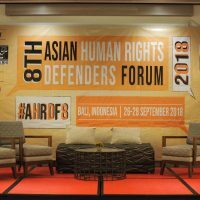 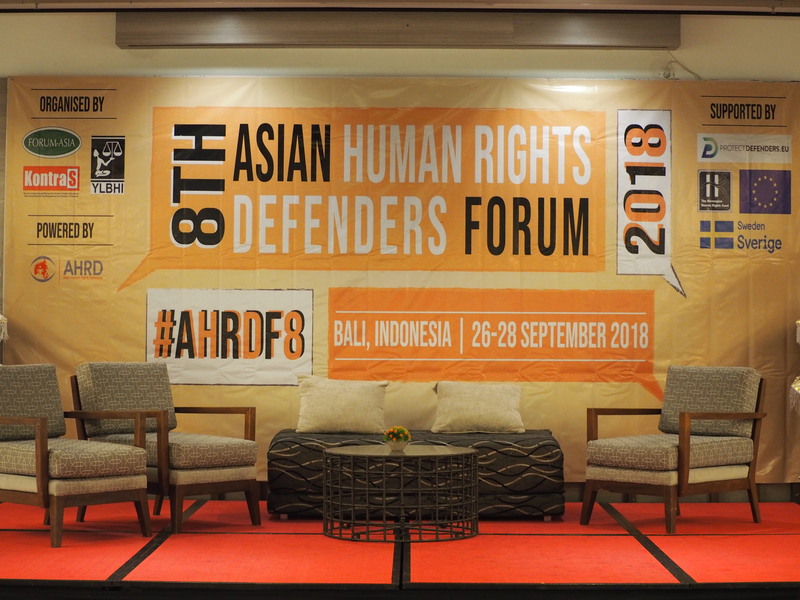 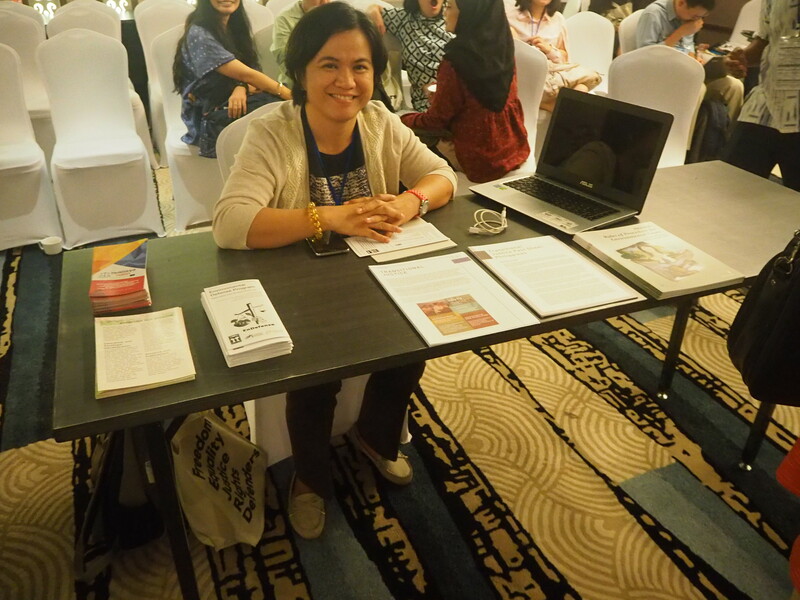 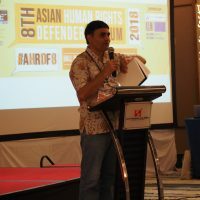 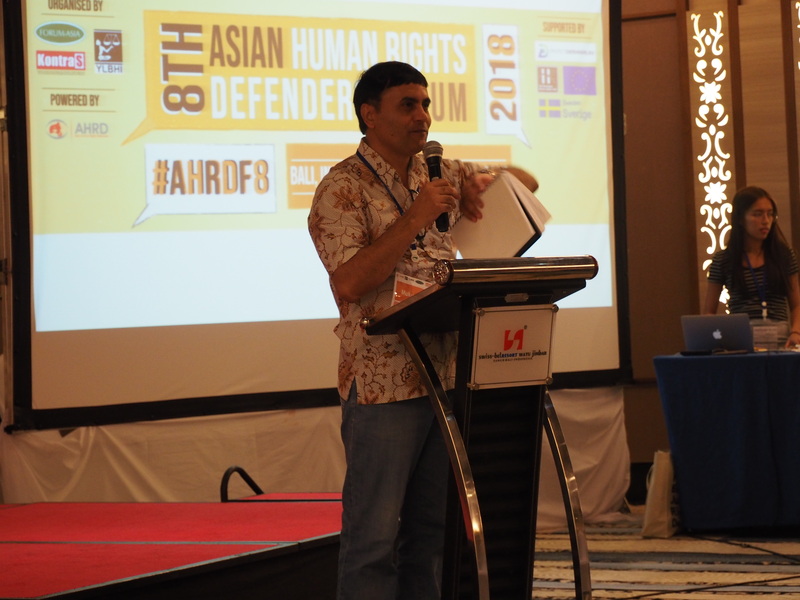 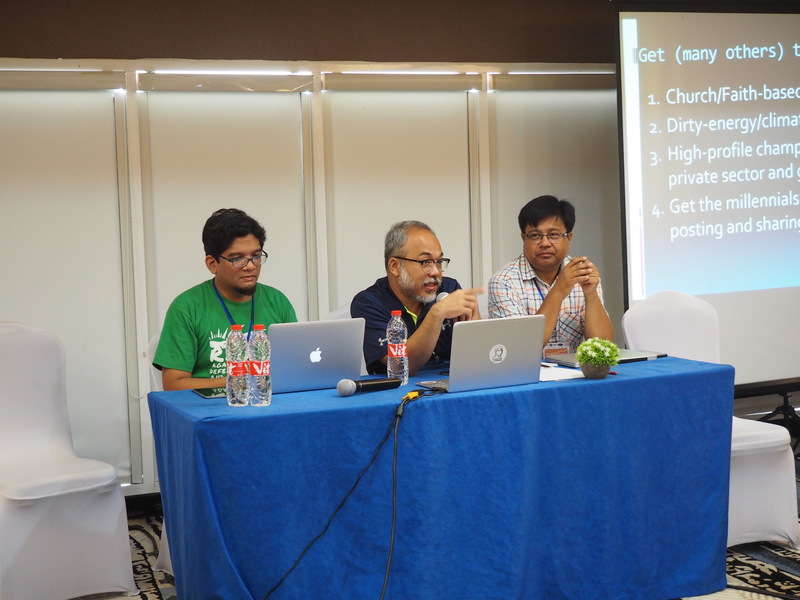 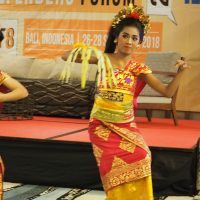 On 26-28 September 2018, FORUM-ASIA, together with its member organisations, Komisi untuk Orang Hilang dan Korban Tindak Kekerasan – KontraS and Yayasan LBH Indonesia organised the 8th Asian Regional Human Rights Defenders Forum in Bali, Indonesia. 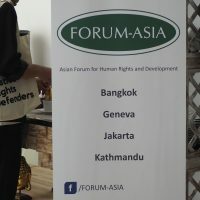 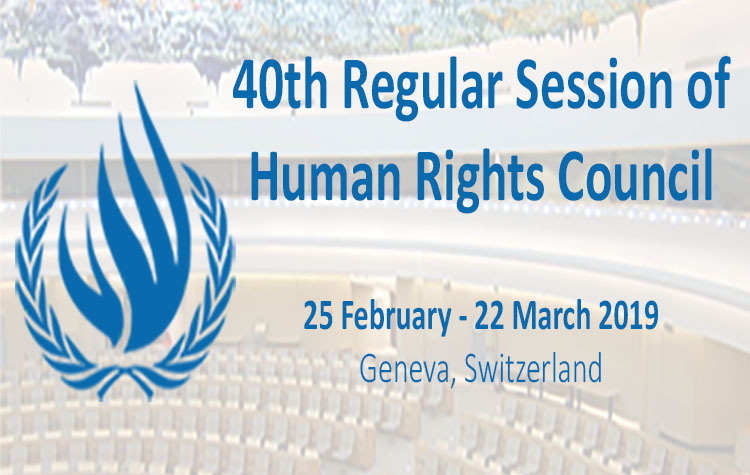 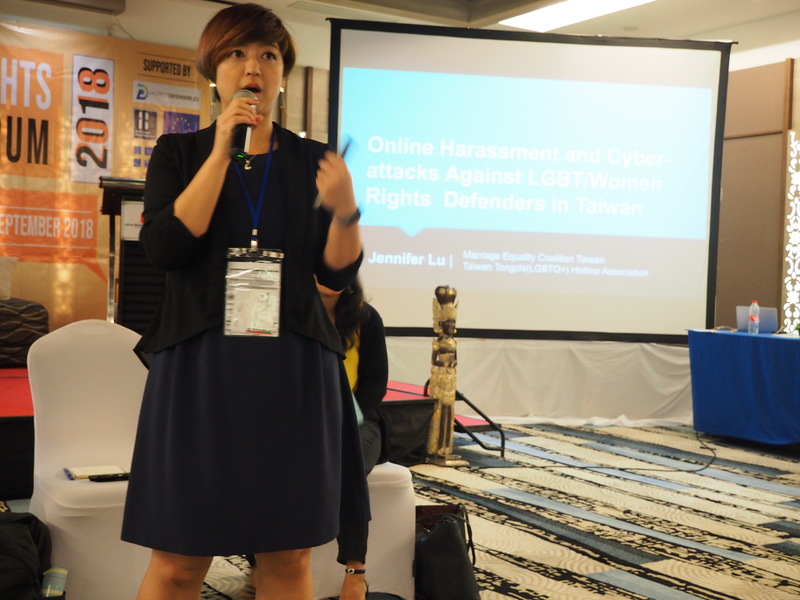 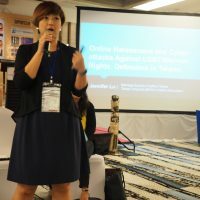 The general objective of the Forum is to have improved protection of Asian Women/Human Rights Defenders by connecting them to regional and international solidarity networks, experts, and the United Nations (UN) special procedure mandate holders. 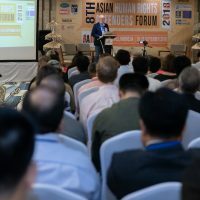 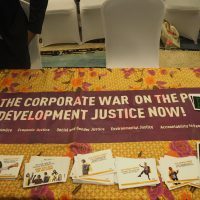 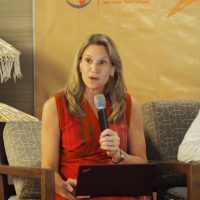 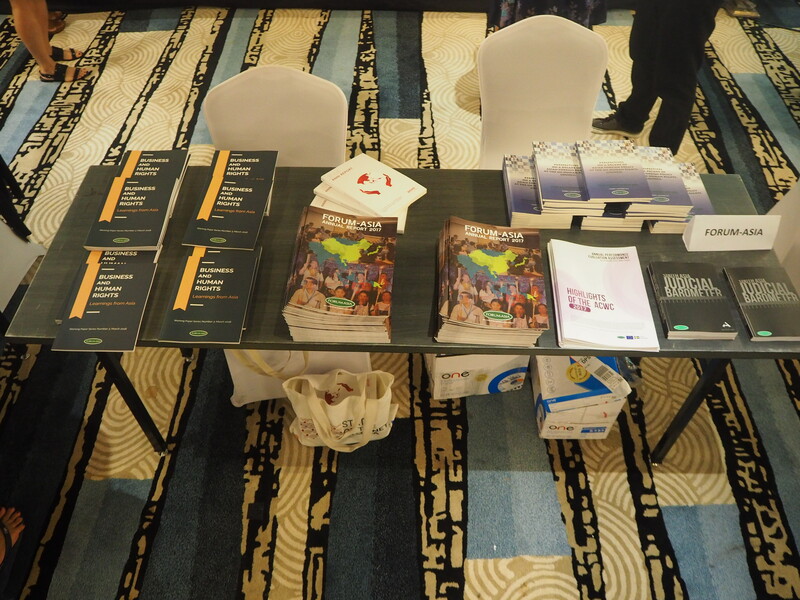 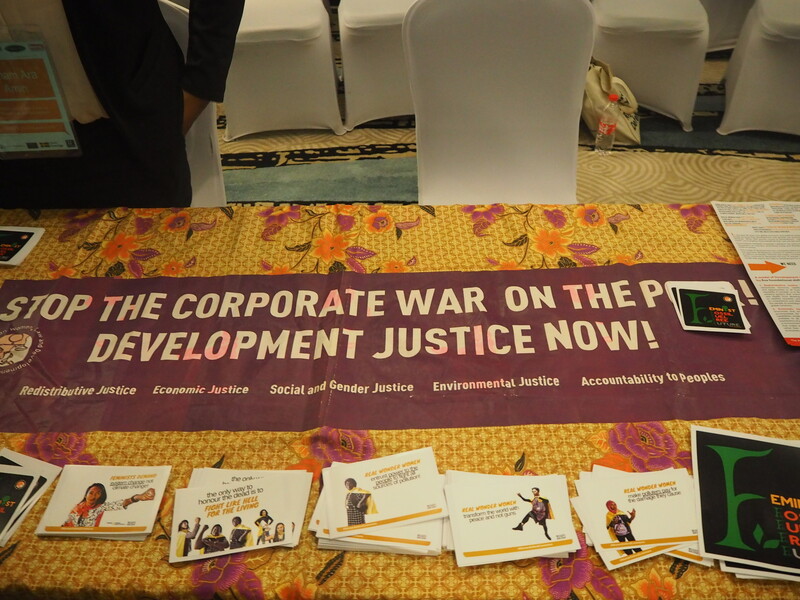 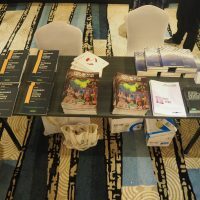 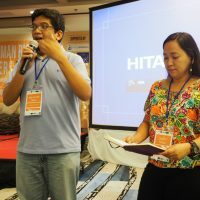 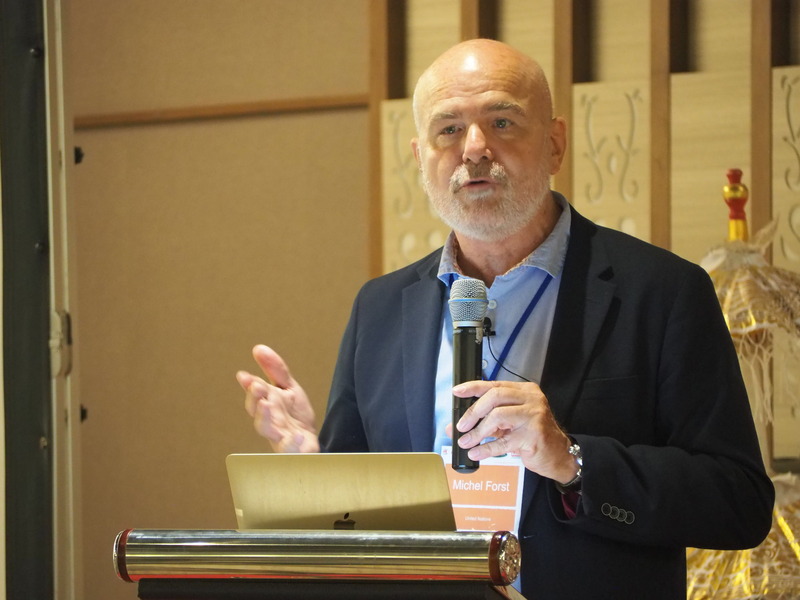 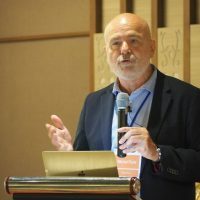 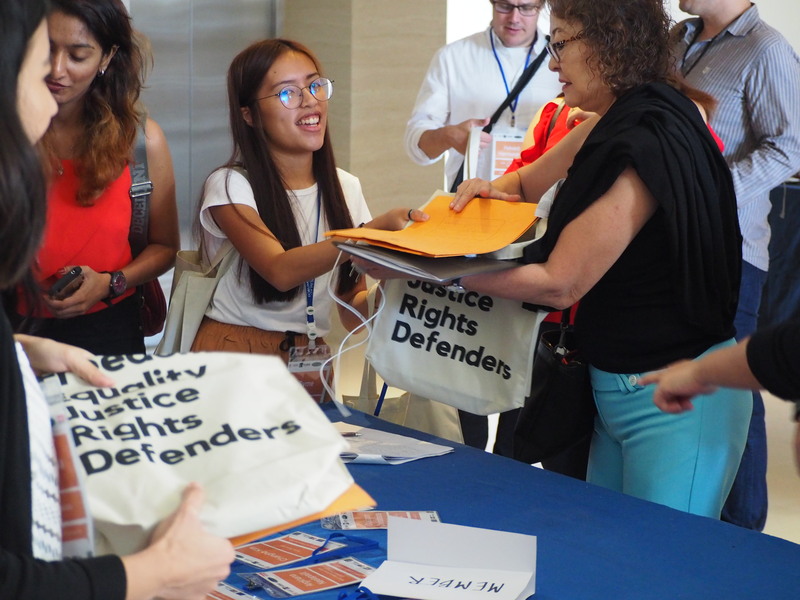 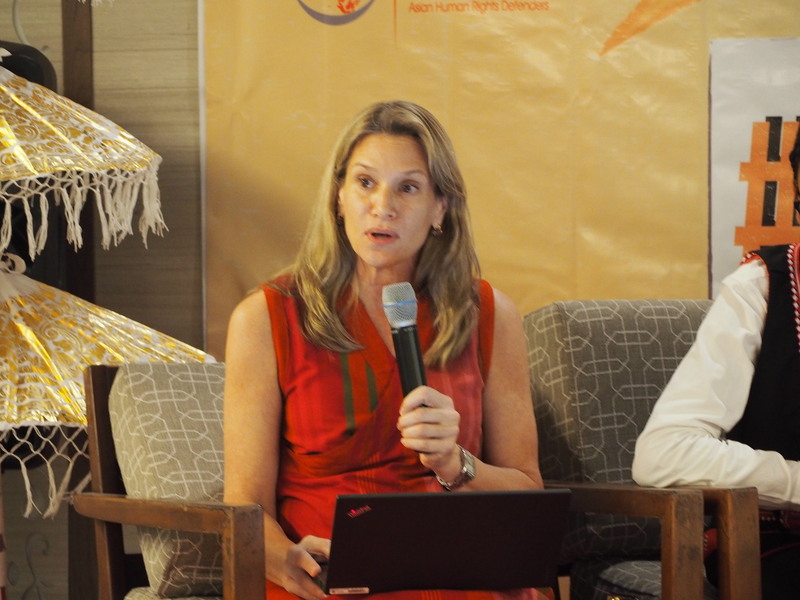 The event brought around 160 representatives of human rights defenders, civil society, academics, donors and inter-governmental organisations to discuss pressing issues in the Asian region and to share good practices and strategies together.